ABSS Payroll gives you the flexibility and variety for you to manage multiple payroll frequencies and multiple rates of pay. 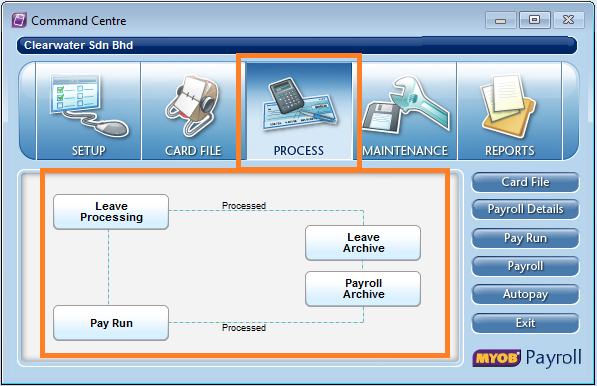 Supports any combination of fortnightly and monthly pay periods with the flexibility of defining formulas for various payroll components. 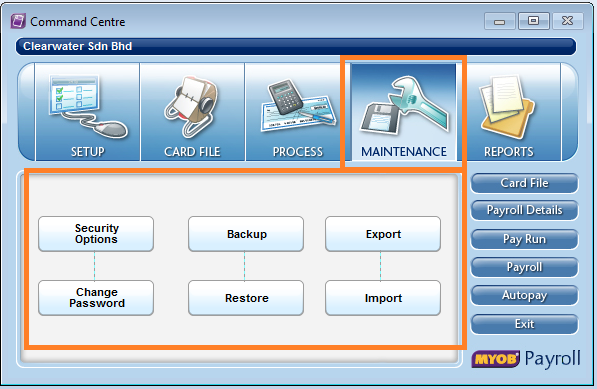 Track and manage employee records, earnings and deductions. Any combination of income, deductions and benefits, which can be set for one time or customised for specific staff. Handles multiple child relief option. 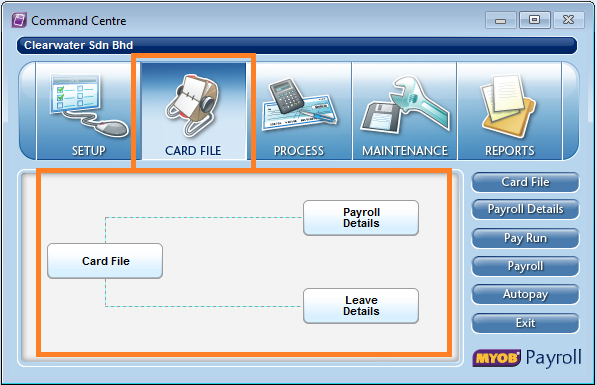 In addition to year-to-date totals, ABSS Payroll keeps the payslip information for every payslip ever issued through the system. This is especially useful for audit and reporting purposes. 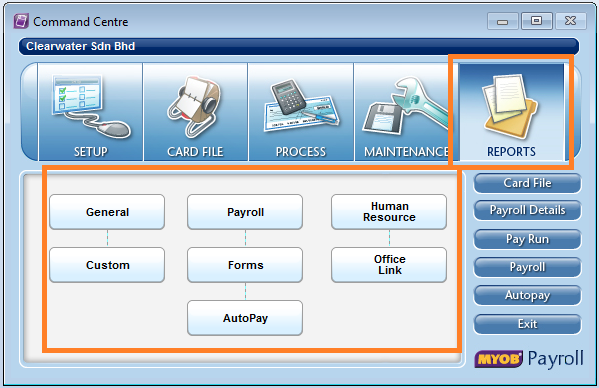 The trial version is fully functional so you can explore all the features ABSS Payroll has to offer. Click on the link below to request a free ABSS Payroll trial version download.